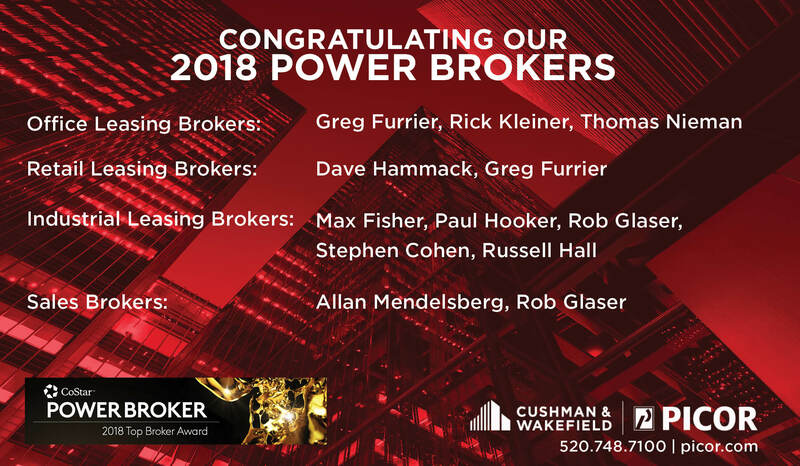 Cushman & Wakefield | PICOR’s retail brokers are market specialists. Your requirement will be matched to an experienced Cushman & Wakefield | PICOR broker or team focusing exclusively on retail buildings, retail land, and shopping center properties. Whether for Tucson area commercial rentals, site selection or investment, we recognize the critical importance of local market knowledge, demographic data and research. We focus on location specific, client-driven solutions in every transaction and assist you in achieving a competitive advantage. Cushman & Wakefield | PICOR retail specialists add value to every step of the transaction process, maintaining access to national pools of investors and tenants through our networks and affiliations.